As much as there is to imagine or recall, there is also this right here, where you are in the depths of your own life. 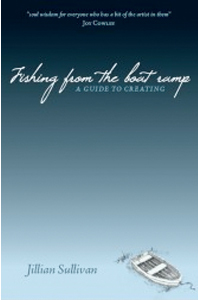 Fishing from the boat ramp – It’s a book of soul wisdom for everyone who has a bit of the artist in them…It’s packed full of comfort, handy hints, truth, lovely scenery, and the glorious freedom of being. 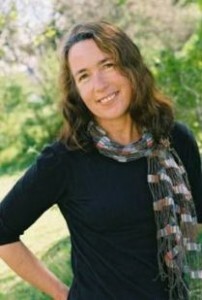 Jillian Sullivan writes fiction and non-fiction for children, teenagers and adults. 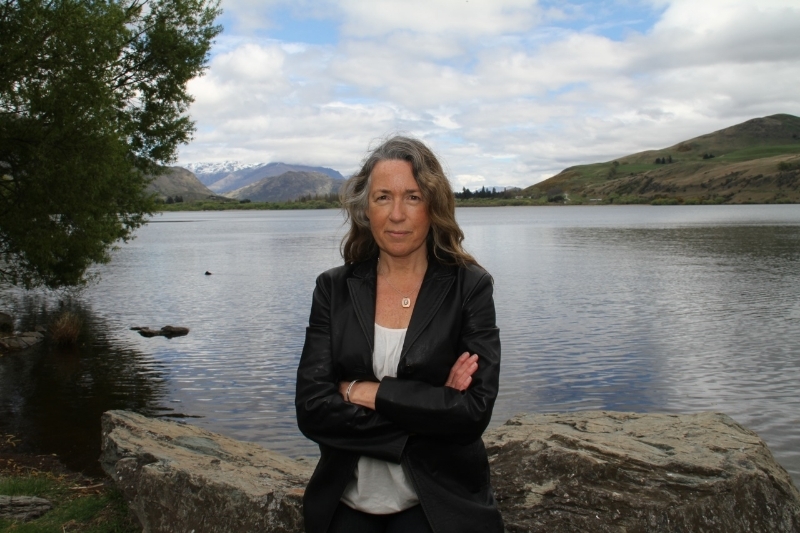 Her work has been published for over twenty years and includes four novels, three collections of short stories and over sixty short stories for children and adults, published in New Zealand and America. Read more. 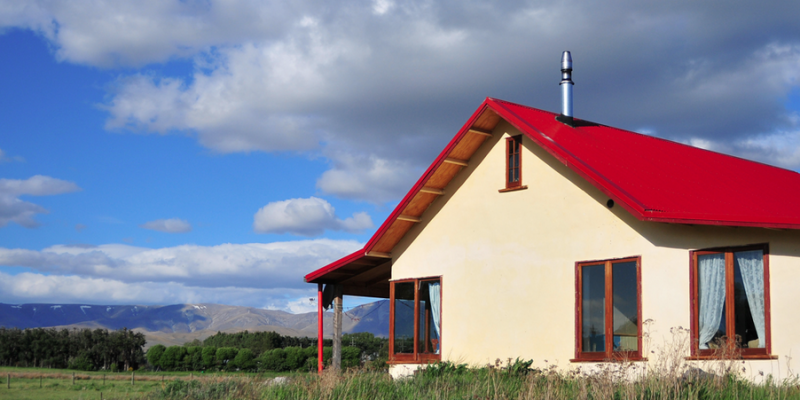 When life as she knew it ended, with her marriage over and her last child off into the world, writer Jillian Sullivan set out to fulfil a long-held dream of building a strawbale house. 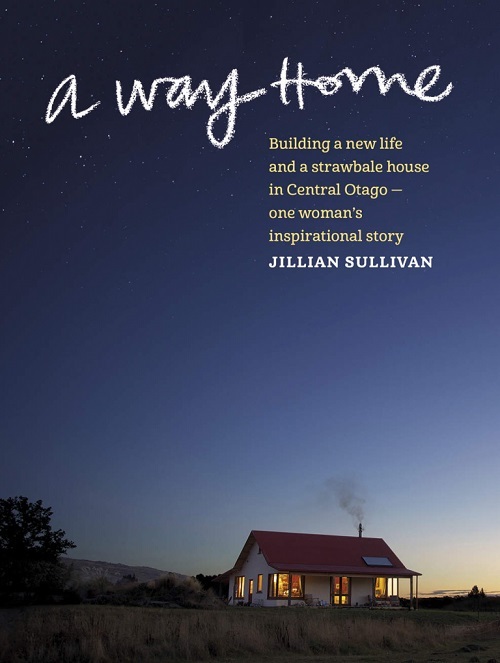 A Way Home tells the story of how she settled in a small community in Central Otago, where she eventually managed to build her new home. With her son-in-law Sam as her builder and mentor, and she as the apprentice, Jillian describes the process of having to learn how to build, how to be strong and most importantly that there is no such thing as can’t. The house that emerges through this memoir is a physical testament to the rebuilding of a life, and of moving past loneliness and loss to find a place to call home. This is a beautifully told and inspiring story, a book for anyone who needs to start again, or has a project bigger than they think possible. Or ask for the book at all good book stores! 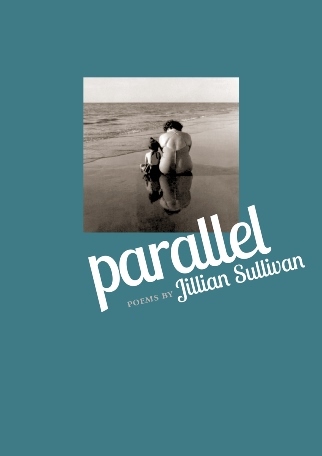 This sequence based on Sullivan’s Kathleen Grattan Prize winning poems captures that time in life where everything changes: children leave home, parents die, a partner has a midlife crisis and new life arrives. Poignant, humorous and honest meditations on love, loss and reconnection across the generations. 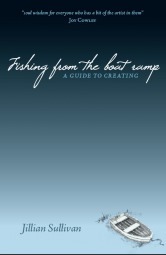 Here is a book to inspire, impel and sustain the person who wishes to live creatively. It is an allegory about a writer who struggles with her craft, with motivation and most of all with doubt. One day a guide, whom she calls Godfrey, turns up. 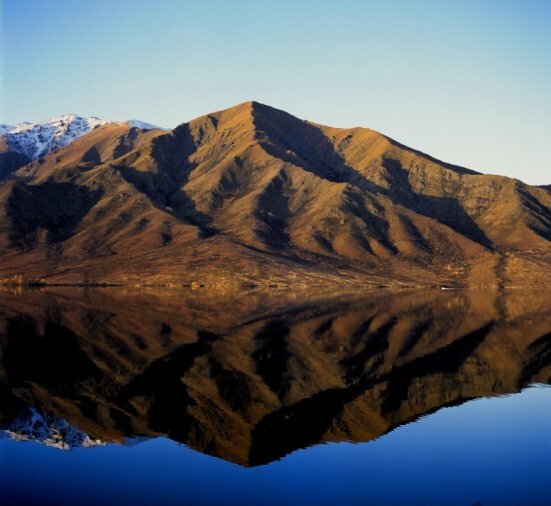 From winter till spring, on the beach where the writer lives, in the mountains and by the valleys and vines, the writer asks and Godfrey explains: what it is, this creative life, how to live it, and how to keep on going. Discover Jillian’s short writing course now on Udemy.